1. Participant must be within India. 3. Cook any recipe with the given special ingredient. 4. Post it on your blog with the contest link and logo. It is a must, recipes without logos and links will not be considered. 5. Link the recipe using the linky tool available at the bottom of the page. 6. You can link any number of recipes but make sure that it follows all of these rules individually!! 7. Archived/Already posted recipes are not accepted. 8. The post must contain atleast one clear picture of the recipe. 10. 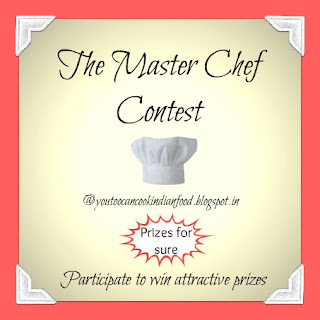 Other bloggers who are not into cooking can also participate. 11. Contest opens on May 29, 2012 and ends on June 30, 2012. 12. Winners will be announced on the second week of July and further discussions will be made directly with the winners. 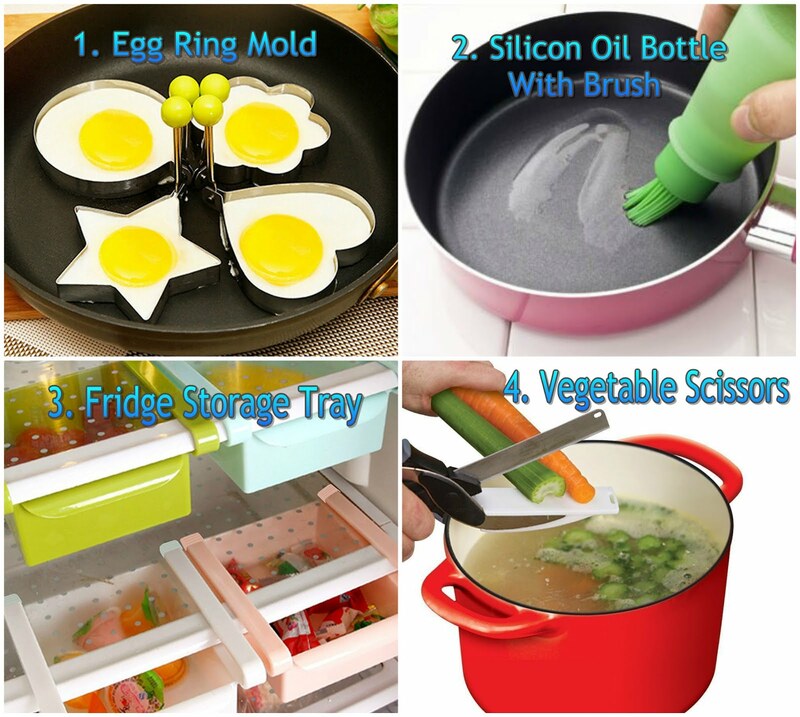 Participate and win attractive prizes, if am pleased with more recipes I may consider it for the third prize also!! Wonderful idea, thagai! I can hardly wait to see the winner and hopefully the saree :) as I love your traditional clothing. Thank you for the continuous support I would love to include you in the contest but the shipping cost won't fit my budget hence chose the contest to be within India. Thank you so much :) Expecting your delicious post!! Thank you Simran :) Do link your delicious recipes :) Looking forward to it!! 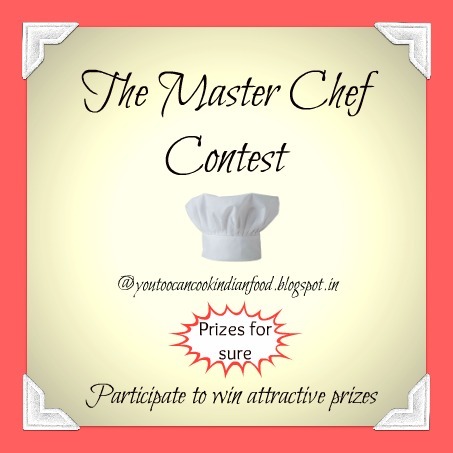 Loved the idea of this contest..
Will start making new dishes and link soon. Unfortunately I cannot send Sindhi dishes because I have posted them long back and archived entries are not to be re-posted here. I'll make something new for this event. Great thought to celebrate..Will try to link my recipes,Happy Hosting!! Do link in your delicious recipes Julie, expecting them :) Thank you!! Thank you Deepa :) Welcome to my space.. Do participate and link your lovely dishes :) Expecting your delicious recipes!! Nice event dear..will be happy to participate. Happy hosting.. will send my recipes soon.. Happy hosting, the theme sounds awesome..Will send my entries soon. That seems like a nice idea..will link soon..happy hosting dear. Hey Divya I am so excited will post a recipe soon. i hop I get the saree heheheh!!!!!!! Divya, the linky tool is programmed to accept only limited characters in the title.. The recipe title will always be incomplete. Just check it out if you can change . Thanks .. I have re-posted mine too. Thank you Shruthi :) Expecting curiously!! how to show logo and the link on our post ??? That's great :) waiting for your link..Thank you Shruti!! Nice event and sure I will send mine. Wow! I'll link my entries soon..
Nice event..happy hosting and happy blogging! Thanks for stopping by and following my blog! what a great idea I will definitely participate even if i am not in India ..for the fun of it :) !! Love it ! That's a very nice spirit :) Do link your scrumptious recipes.. Expecting your unique dishes!! Thank you :) Welcome to my space.. 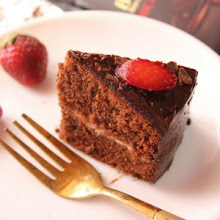 Expecting all your yummy recipes..
Hi divya, am Sarika ,new to ur wonderful space and a new blogger too. Hi Sarika!! Welcome to my space :) Loved all your recipes. Do visit again!! Best wishes..
Nice event, Divya, thanks for visiting my blog. If you have any in mind to post this month do link it to my blog event, you can win gift too. Nice Event Divya...thanx for ur comment & following me ...glad to follow u.. Invite you to Mira’s Talent Gallery @ my hobby lounge. wish you a great time there. Thank you dear Mira :) Welcome to my space!! Visited your lovely blog and loved it :) Waiting curiously for your entry :) Do visit again..
First time into your space...you share wonderful recipes..
Nice event...Will soon send my entry!! Hi, This is such a nice event..I'l send entries soon.You have a wonderful blog.Happy to follow you. Drop at my blog when you have time. Hello divya, i have linked one more recipe. Nice event Divya. Happy hosting. You have a nice space too. Glad to follow you. Will send my entry soon. 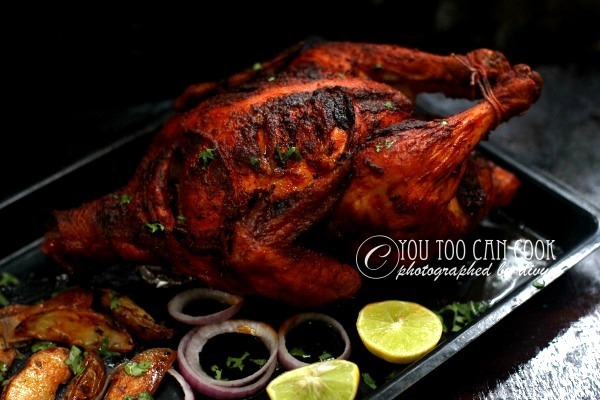 Wonderful recipe and nice presentation friends :) Thank you for linking it to my contest..
Hi Divya, just now I linked roasted chicken with vegetables...pls check it. Hi Divya, just now i linked another one recipe for your event, Soya Paneer Kofta Curry. Pls check and confirm it. Thanks a lot......Sanoli. Just posted my entry. Brilliant event and happy hosting, Divya! You better give me that saree!! Just kidding, lolz! One more recipe - Palak Paneer, linking to the event. have a look at it. Hi Divya, linked Tandoori Paneer Tikka - happy hosting!!! 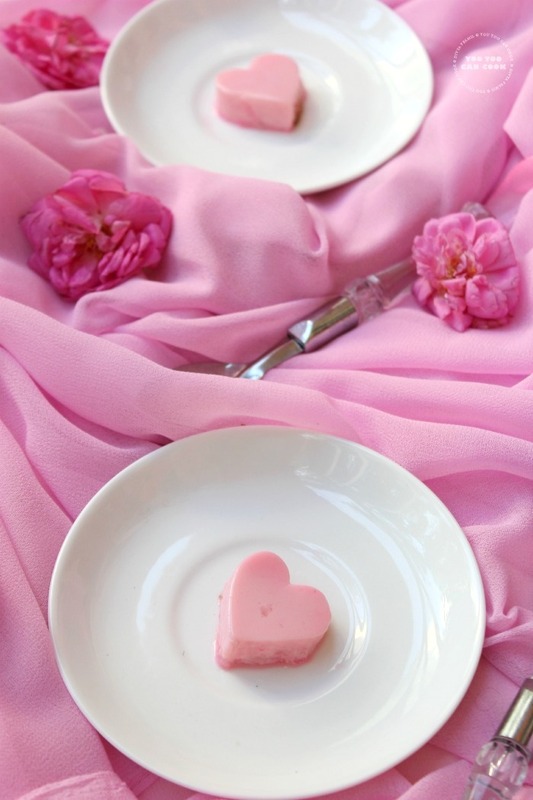 Hi Divya, Just posted 3 paneer dishes. Hope you like it. Glad to follow you. Nice event. Hi Divya, just now I submitted Methi Malai Paneer to your event. Could you please check and confirm it. Thanks..........Very happy hosting dear. Hi Divya, have added my recipe here..thanks for visiting my space and leaving a wonderful comment. I'l try to add more entries. Divya, have linked up few more .... Any idea of extending the event??? Hi Divya, just linked one more recipe, Paneer Stuffed Tomatoes. Please check my recipe and confirm it. Thanks a lot. Happy hosting dear. hi divya ,linked my posts. Hi Divya, just now linked another post, Kozhi/Chicken Curry. Please check and confirm it. Thanks...happy hosting dear. Hi Divya, Have linked four paneer recipes so far. I couldn't do more as I'm totally held up with the 11 months old princess:-) Congrats on the first event success. 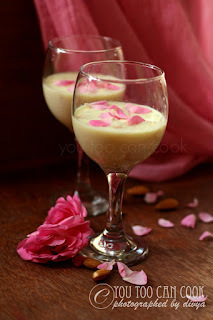 Hi Divya, linked one more recipe, Paneer Pudding. Please check and confirm it. Thanks a lot dear............wish you a happy hosting. 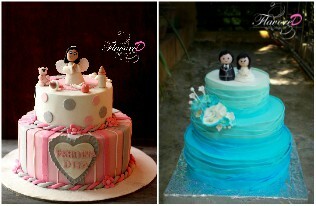 Hai divya nice event , I like to participate, I just linked my recipes. Please check. hi divya sorry to not participate in the event!! i dont have both chicken and paneer so am waiting for your next event!!! But really i feel bad to not participate in this event!!! Hi, Nice event.. I missed this one.. When is the next one?